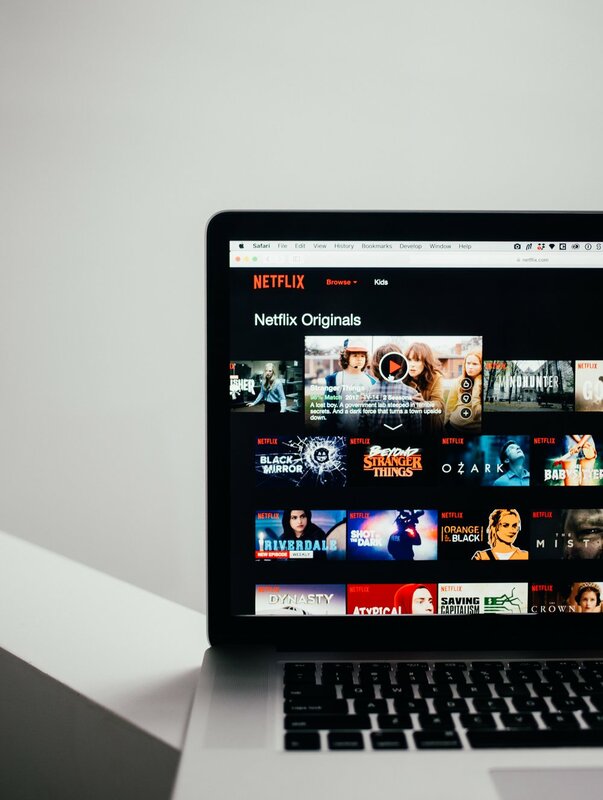 After all the hard work of the school year, spring break is the best time to just kick back, relax, and catch up on some of your favorite Netflix shows! Watching some great TV can be the best way to relax and escape the worries of the world. These five shows will keep you busy and entertained for the entirety of your break! This reboot of the early 2000s tv show, will literally leave you laughing, crying, and wanting to get your life together all at the same time. The show follows the Fab Five - Antoni Porowski, Tan France, Karamo Brown, Bobby Berk, and Jonathan Van Ness - who are all gay as they venture into Georgia to transform straight men’s lives. The Fab Five completely transforms these people: their look, diet, homes, and how they act. The dramatic changes the men go through both on the outside and inside make for an incredibly heartwarming eight episodes you can watch in just a few days. The cult crime classic that is a common Netflix favorite now has a new season up online. The crime show follows the cases of Olivia Benson and the NYPD Special Victims Unit. What’s great about this show is that it really doesn’t have to be watched in sequential order; if you want to watch just one episode without being confused you can! SVU truly never gets old, and no matter how many seasons there are, the producers still manage to keep the show suspenseful and engaging. This movie honestly just warms my heart so much, and I think it should be a human requirement to have watched this movie. It just recently came to Netflix this year, and if you haven’t seen it yet you absolutely have to. I couldn’t be a part of this magazine without mentioning this show! Girl Boss follows Sophia Amoruso’s journey of starting her brand Nasty Gal and combines humor with inspiration showing others that anyone can start a business. After reading Sophia’s book of the same name, I was inspired by her journey, but watching this show sealed my love for her even more. This is a super quick watch as well with thirteen episodes that are less than 30 minutes each. This eye opening show follows Sam, a teen on the autism spectrum, and his journeys navigating high school. Along with Sam’s journey, we also see his family’s journey as well and see how their relationships grow and evolve. This show proved to be very informative on autism while also being entertaining as well. This is also another quicker watch with only eight episodes out currently. Everyone loves a good 90s high school TV show, and Freaks and Geeks fits the bill perfectly. The show stars James Franco as well as Seth Rogen while they were still both in their teenage years. The show follows Lindsay, who befriends a group of “freaks”, and her brother Sam, who is friends with the geeks. The characters in this show seem relatable and not too stereotypical like many other high school shows making the show feel more real. The show unfortunately only has one season that should have been longer.